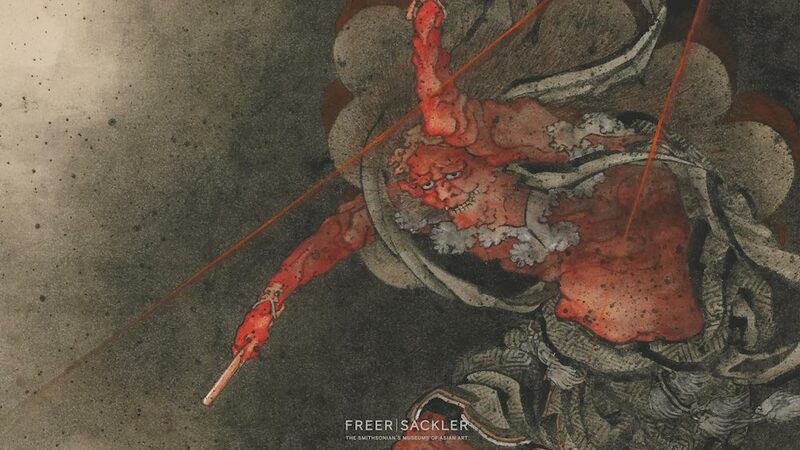 Over on openculture.com, they inform us that the "Smithsonian Digitizes & Lets You Download 40,000 Works of Asian and American Art." Find out more here. Also, on digilibraries.com, this "Critique" has a section with the "Evolution" of Pole Arms here. Finally, economist.com heralds a book on Dueling titled "Touché: The Duel in Literature" here.